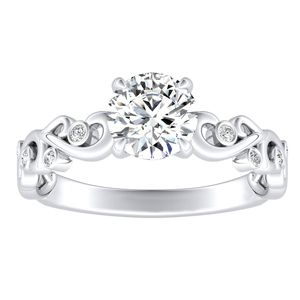 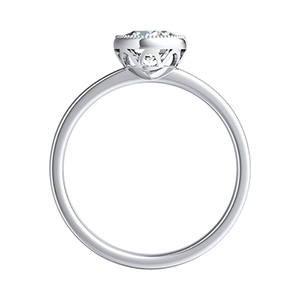 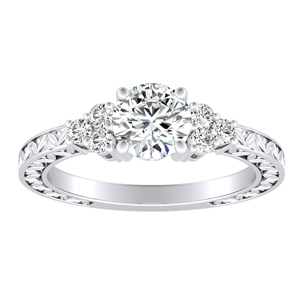 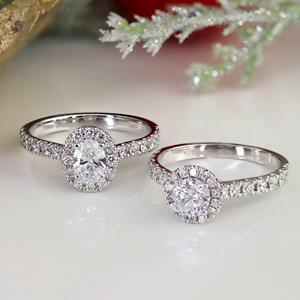 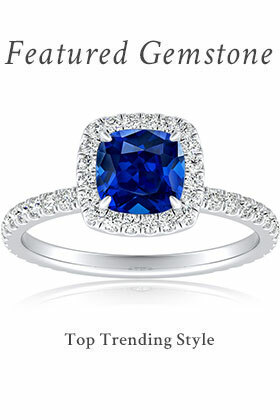 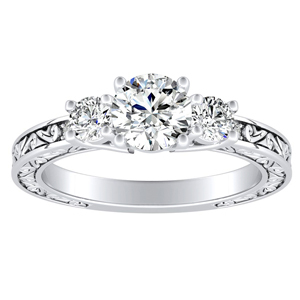 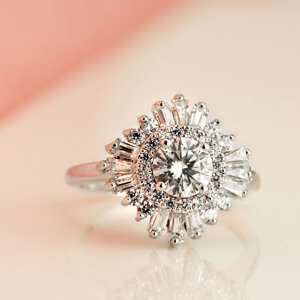 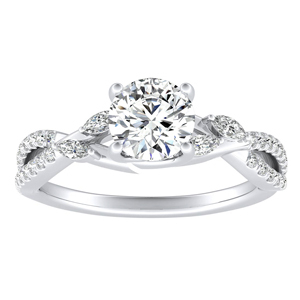 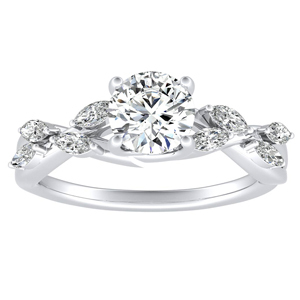 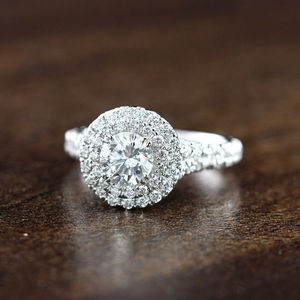 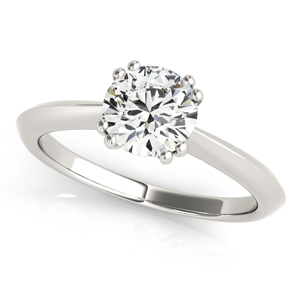 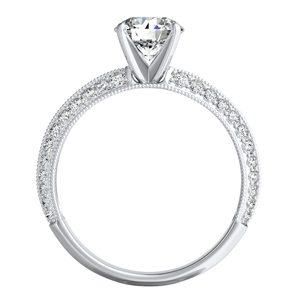 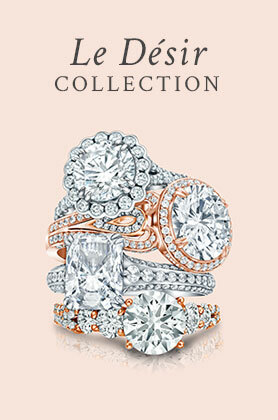 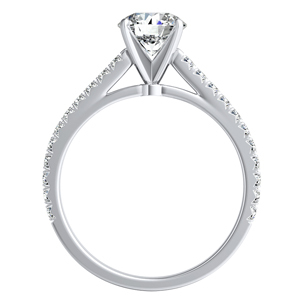 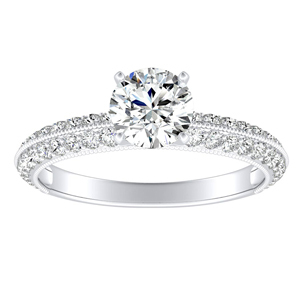 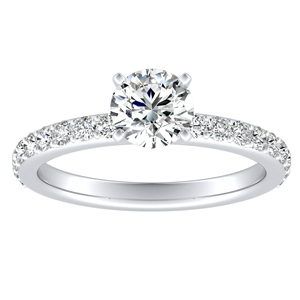 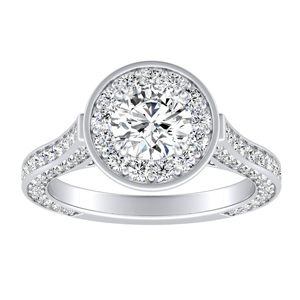 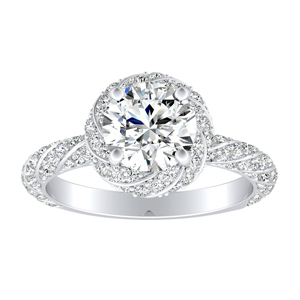 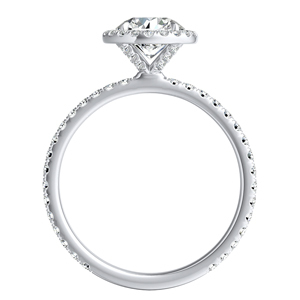 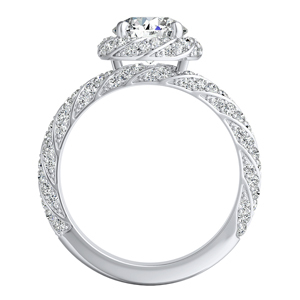 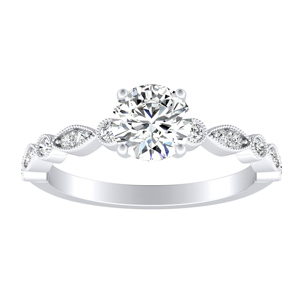 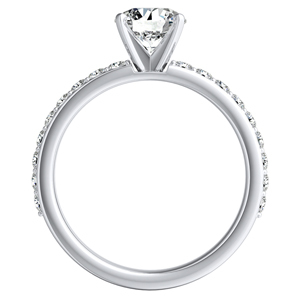 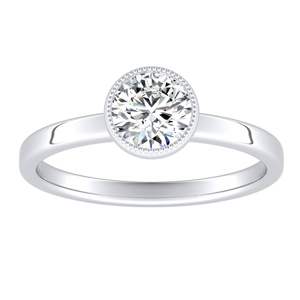 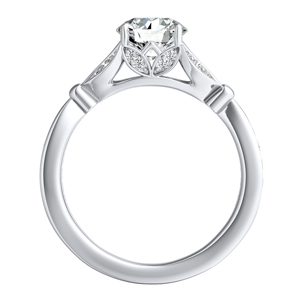 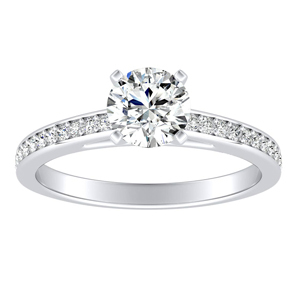 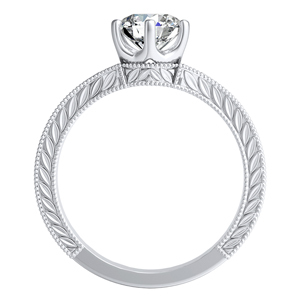 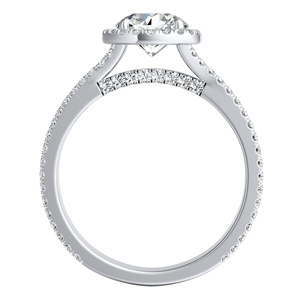 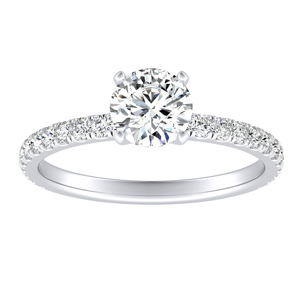 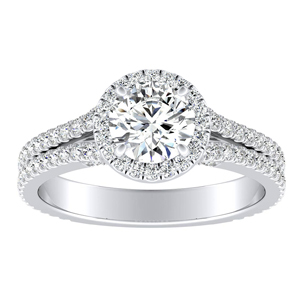 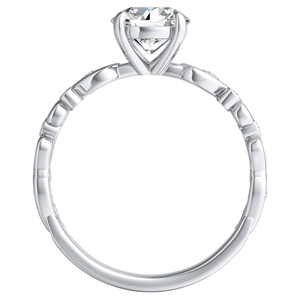 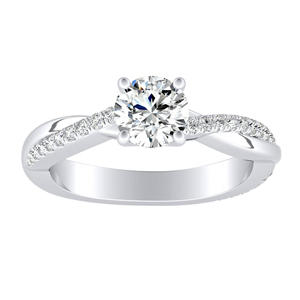 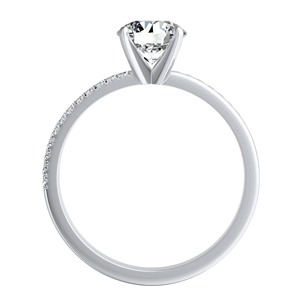 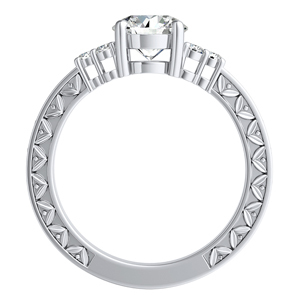 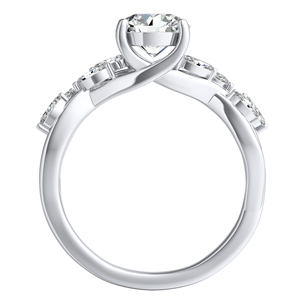 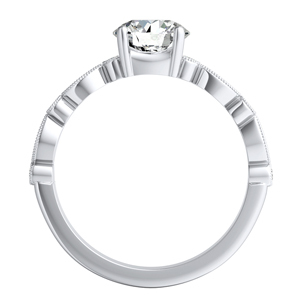 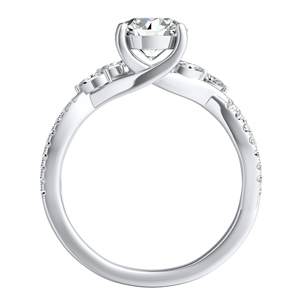 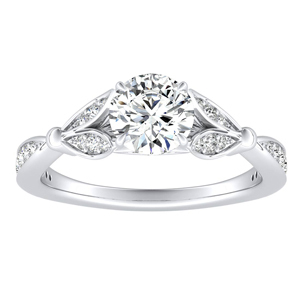 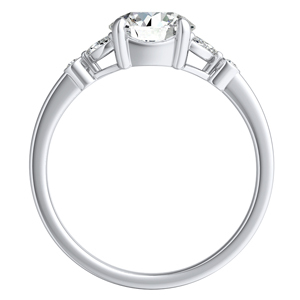 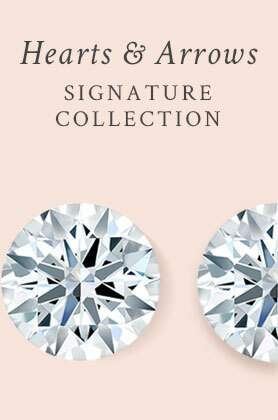 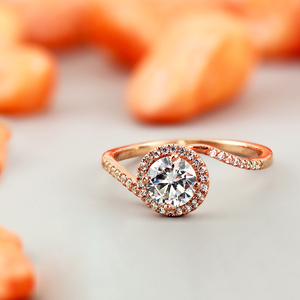 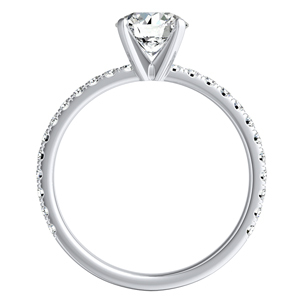 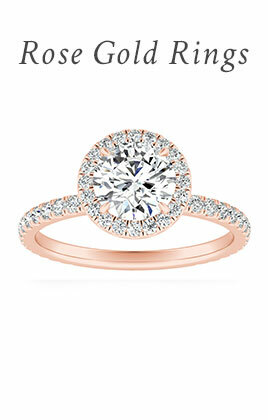 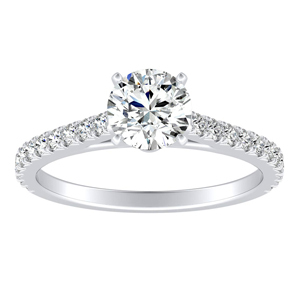 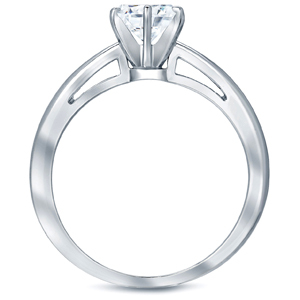 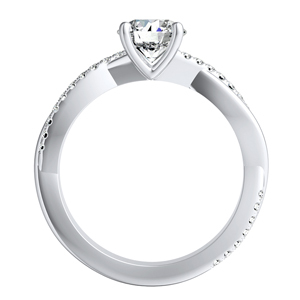 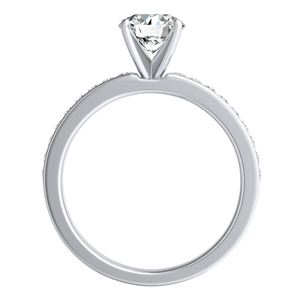 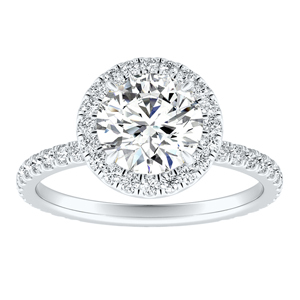 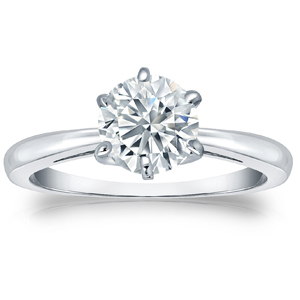 Shopping for the perfect diamond engagement ring can be both a meaningful yet daunting experience. 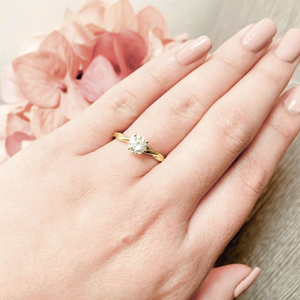 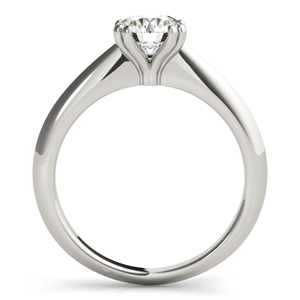 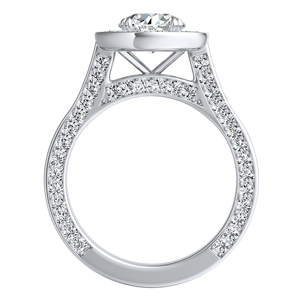 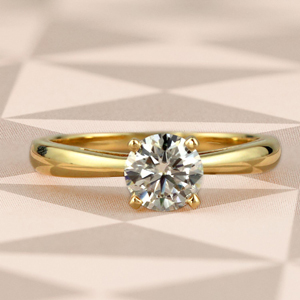 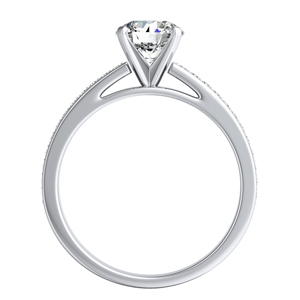 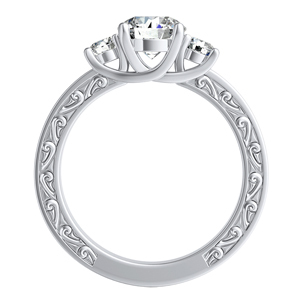 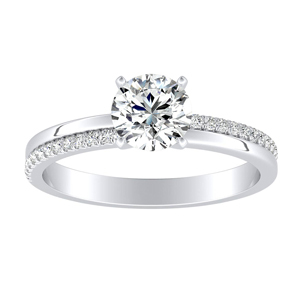 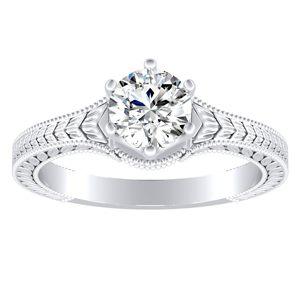 With our ready-to-ship engagement ring selection we make it more simple to get inspired for from the expertise that goes into each ring design. 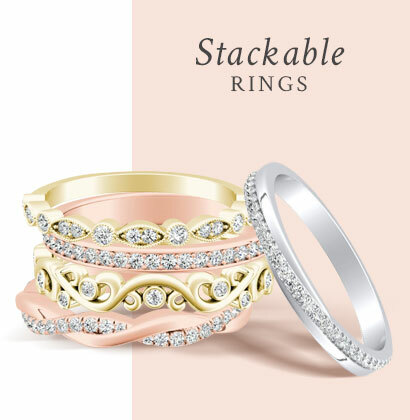 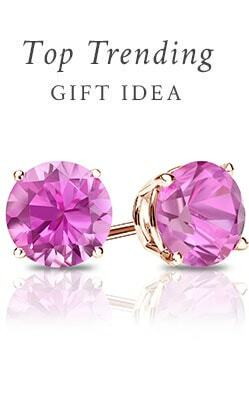 Don't just select the ring that will make her stand out, get it quick too.